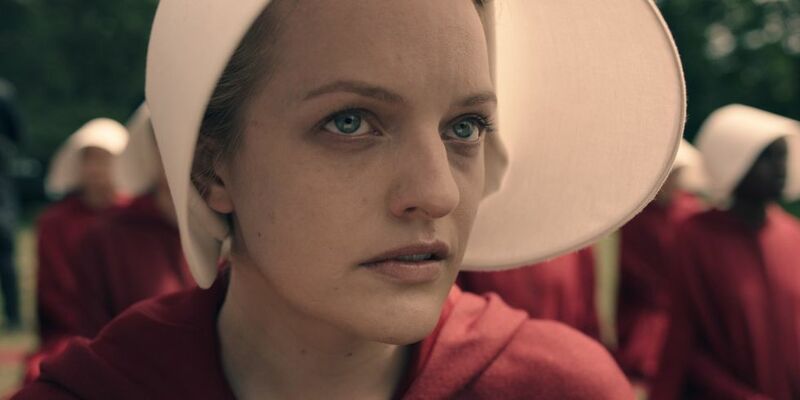 Cherry Jones, the Emmy award-winner of 24, has been announced in the role of Holly, mother of Offred (Elisabeth Moss), in the second season of Hulu’s Margaret Atwood adaptation. She has been confirmed as appearing in the fourth episode of the upcoming series, but as it is still in production it is possible that she may be a season regular. It is also unclear as to whether she will continue to appear in flashbacks or if she will now feature in the present day storyline, but show runner Bruce Miller has said that her appearance has always been inevitable. “June’s mother is a big character in the book and representative of an interesting kind of feminism that was seemingly more of that time,” he said when they were only midway through the show’s first season. Moss, who also acts as the show’s executive producer, says Jones was her “fantasy choice”. Sydney Sweeney (Pretty Little Liars) and Marisa Tomei have also been confirmed for the second season, which returns to Hulu US with its first two episodes on 25th April. The season’s UK release on Channel 4 are still to be announced.